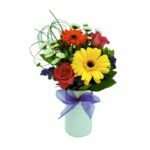 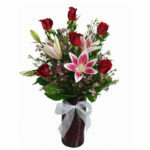 Because your Valentine is the inspiration behind all you do, we’ve created an amazing bouquet to convey just that! 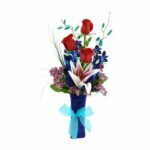 Our “You’re the Inspiration” Bouquet is a breathtaking display of 18 Long Stem Red Roses, 10 Blooming Enchantment Lilies & Delicate purple Dendrobium Orchid Strands emerging from a keepsake glass vase accented with a French Ribbon Sash! 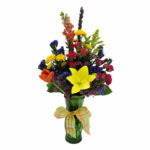 Because your Valentine is the inspiration behind all you do, we’ve created an amazing bouquet to convey just that! 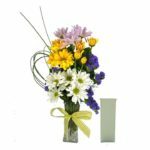 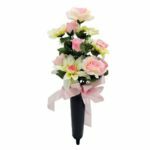 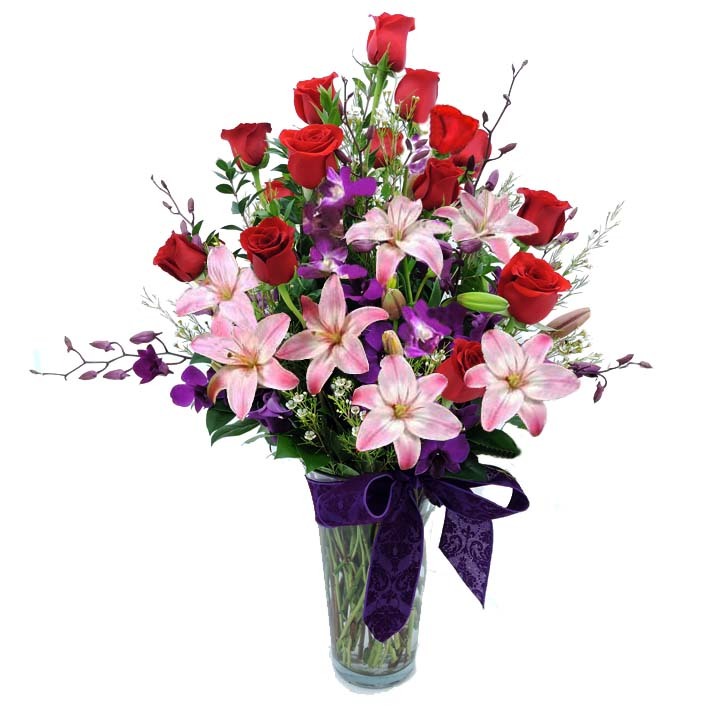 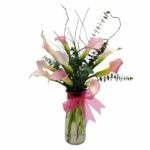 Our “You’re the Inspiration” Bouquet is a breathtaking display of 18 Long Stem Red Roses, 8 Blooming Enchantment Lilies & Delicate purple Dendrobium Orchid Strands emerging from a keepsake glass vase accented with a French Ribbon Sash!